Learn the most sought-after tech skills from a team of experienced instructors. Build real websites and apps through independent and team projects. 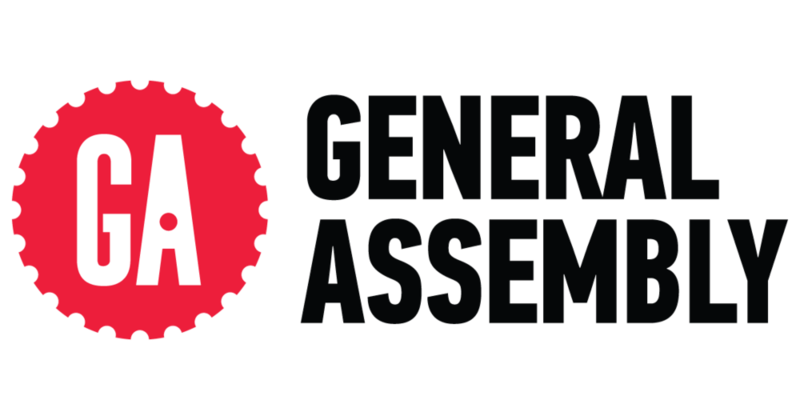 Launch your web development career with support from General Assembly's career counselors every step of your job search. Build real websites, APIs, and data-driven apps through a range of independent and team projects. Understand how to set up your development environment, work efficiently as a developer, and make your projects a success. Learn programming fundamentals, along with the basics of computing, networks, and data structures. Build web applications from the ground up using Ruby on Rails, a modern web language and MVC framework. Build quality APIs using Node.js and integrate data from other apps (like Twitter or Yelp) into your project. George gathered feedback on his project idea by reviewing user stories, wireframes and his data model before developing his project. By working with instructors to scope out the basic functionality of their application, he was able to make sure he was tackling something that added value to his portfolio. The core of the application was built using Ruby on Rails. George chose to incorporate a Facebook login to allows users to quickly sign up and participate in the site.